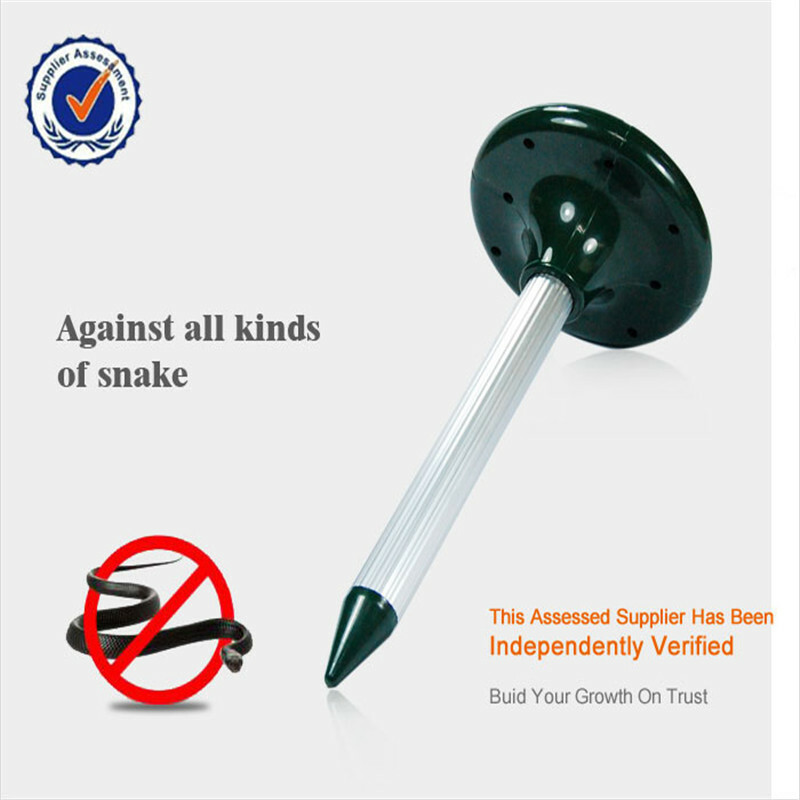 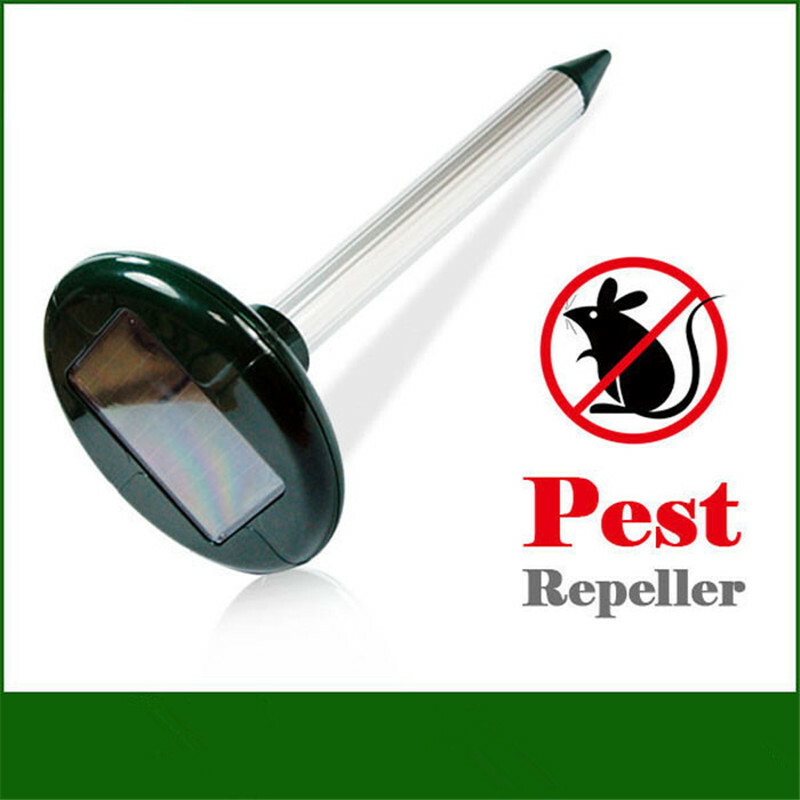 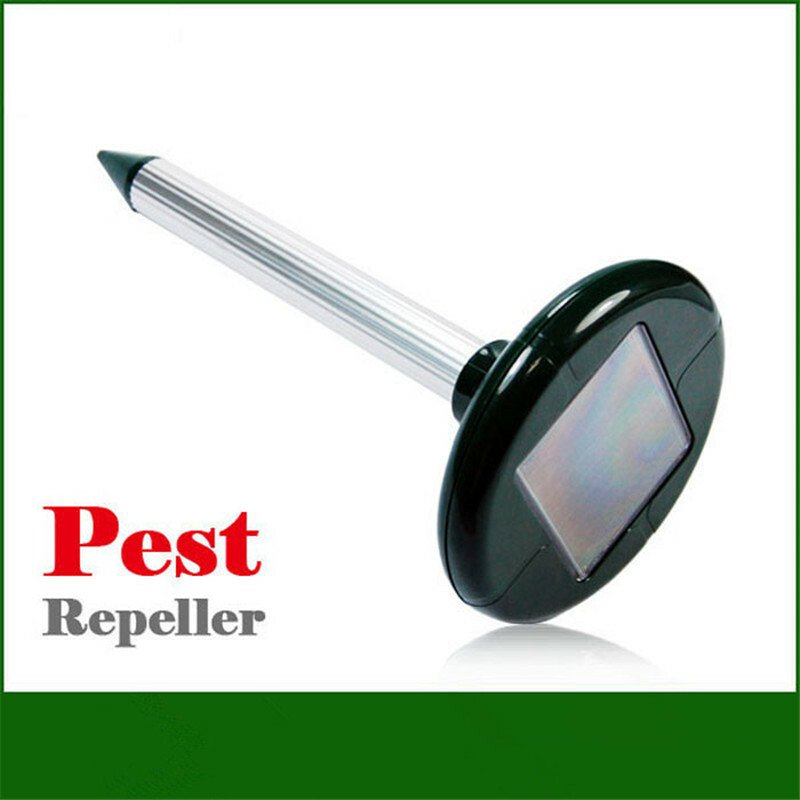 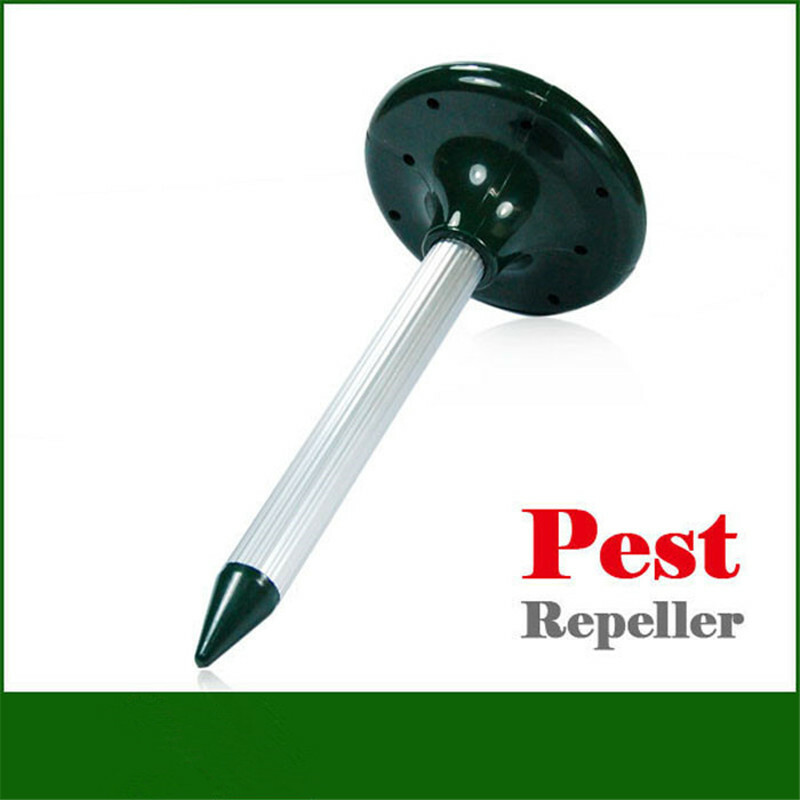 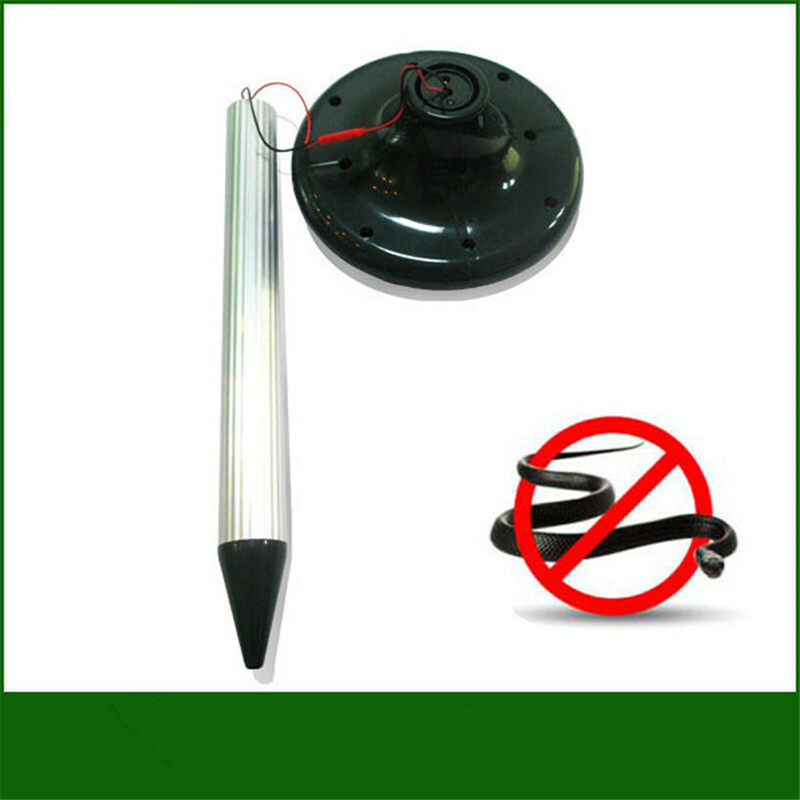 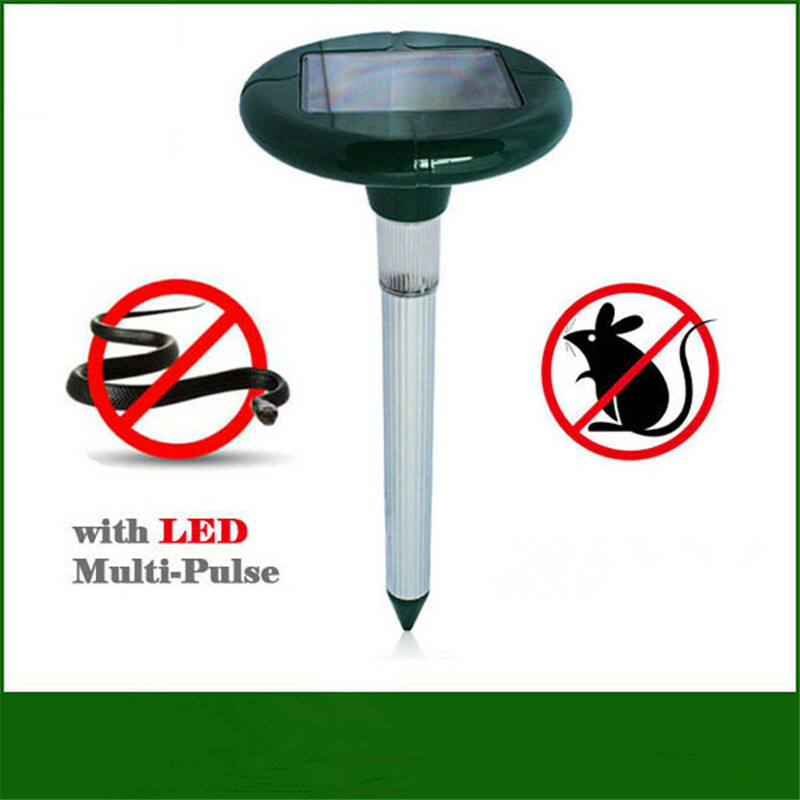 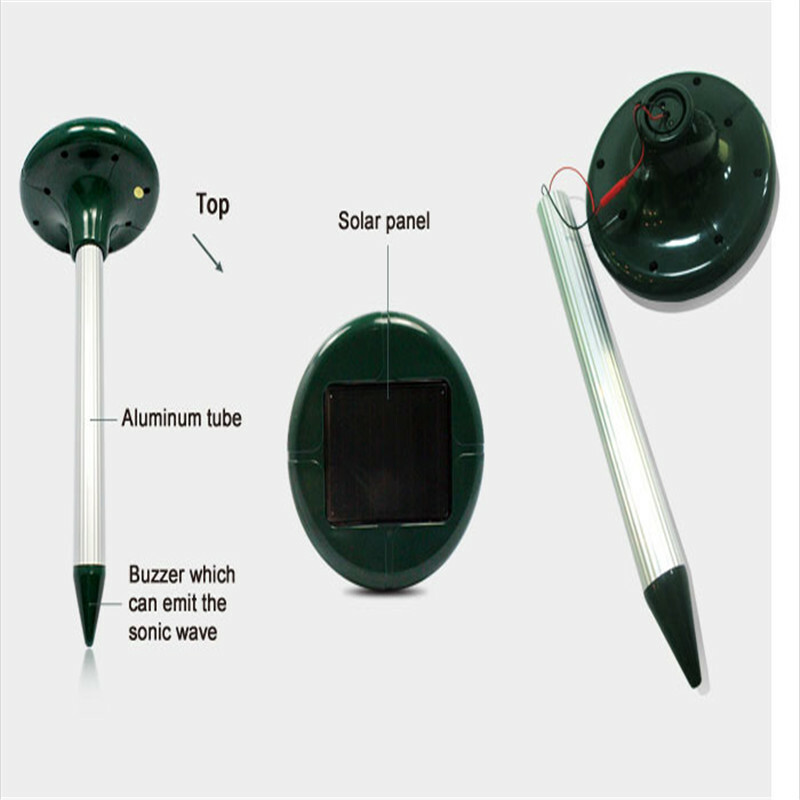 Eco-friendly Solar Power Outdoor Garden Yard Ultrasonic Sonic Mole Vole Snake Mouse Rodent Pest Mosquito Repeller. 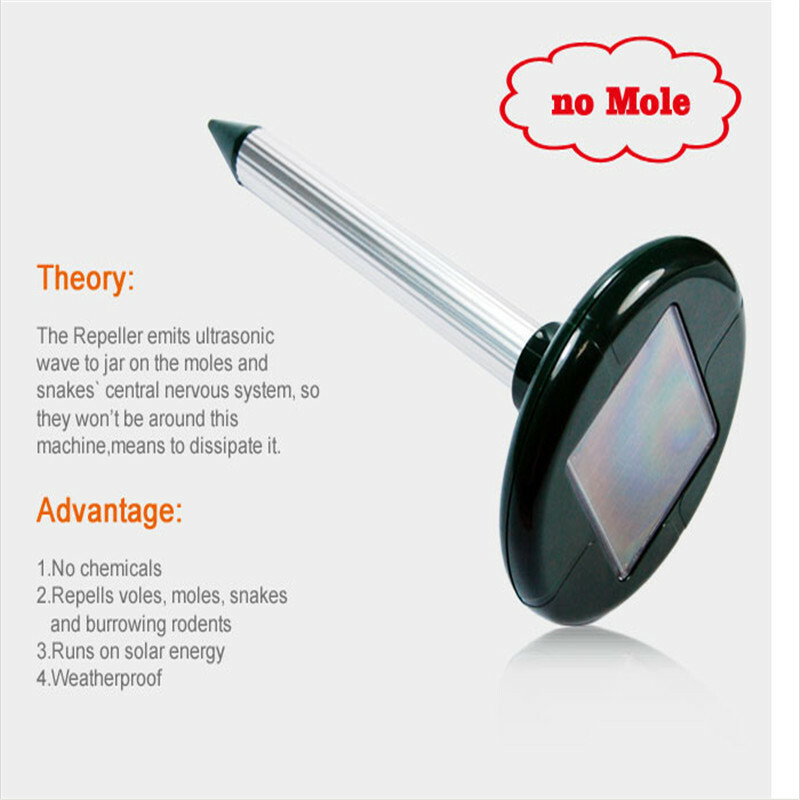 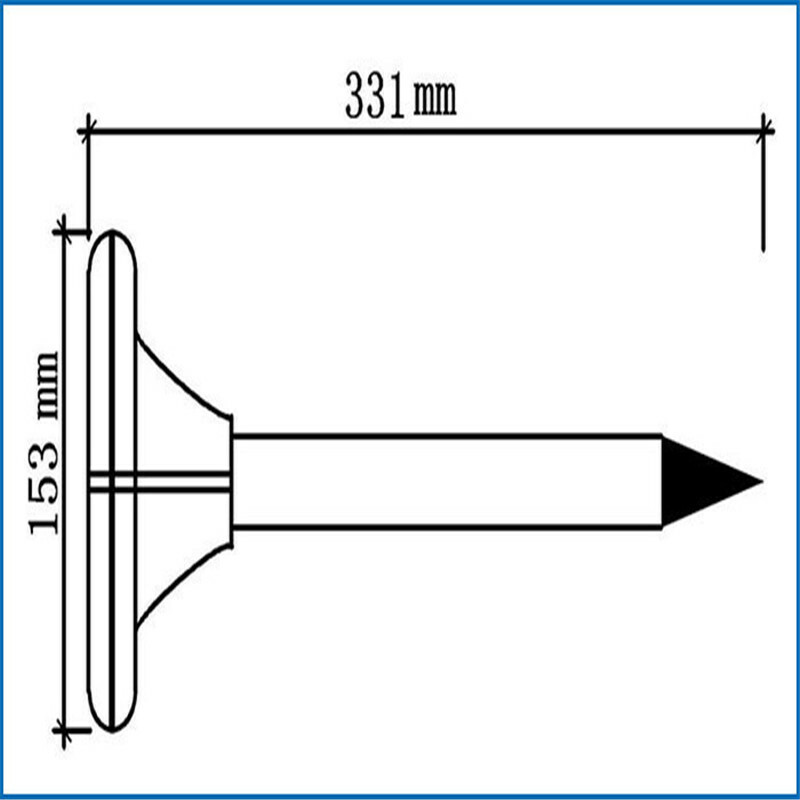 By emitting ultrasonic waves, the Solar Mole Repeller drives away underground rodents very effectively. 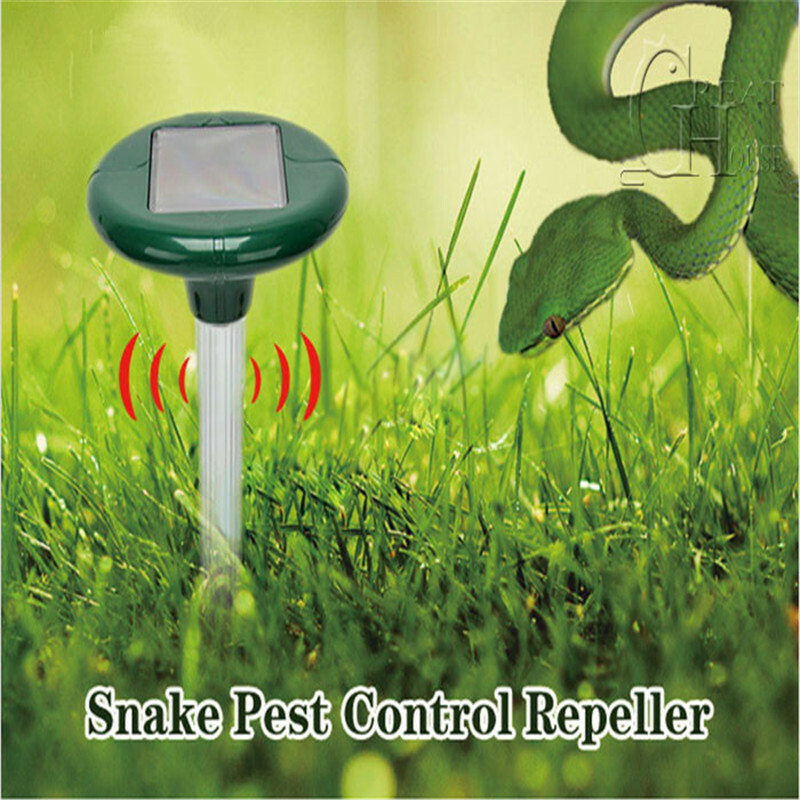 The ultrasonic waves will irritate them, simulate dager, and repel them away from the irradiated area.